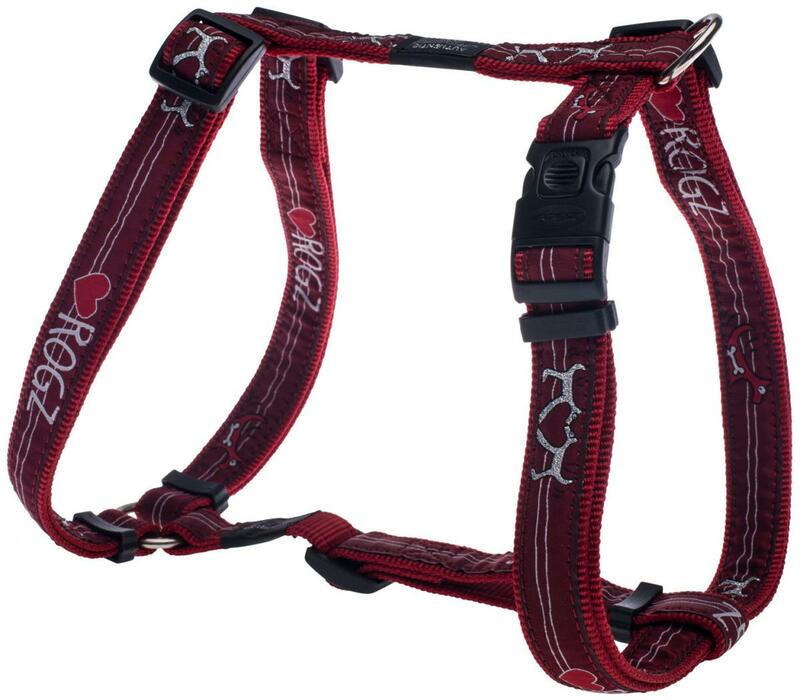 Rogz Dog Harnesses are premium fashionable items which are produced in a range of graphic ribbons which are stitched onto high grade webbing to ensure your dog always looks his best. 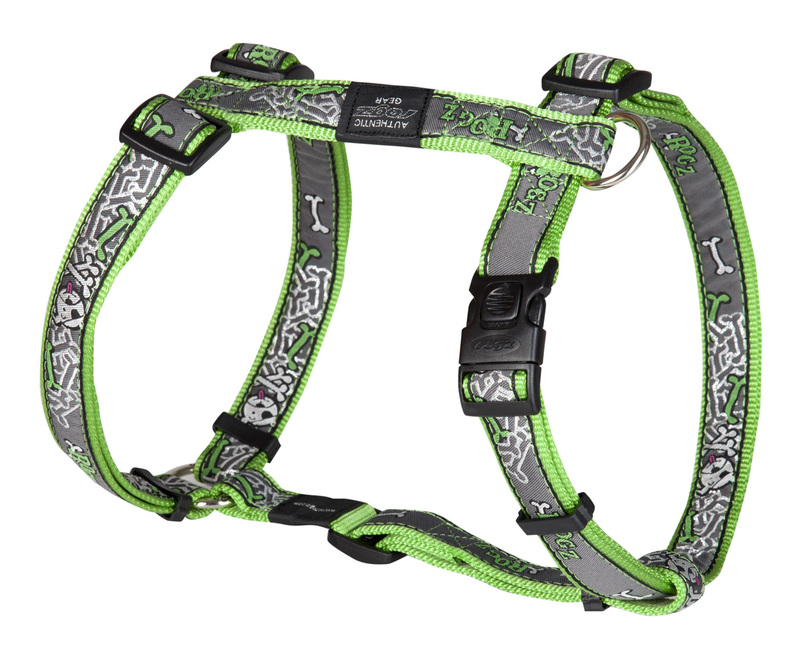 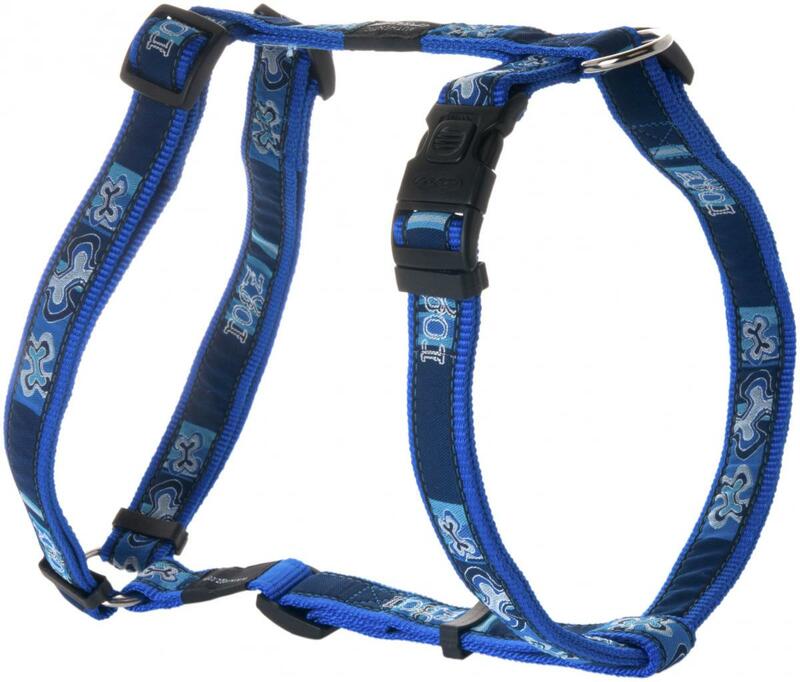 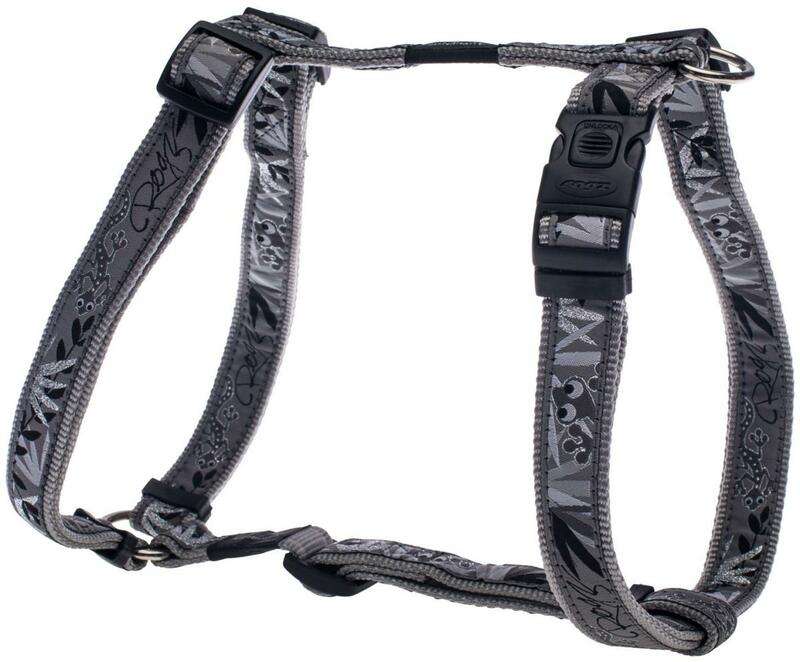 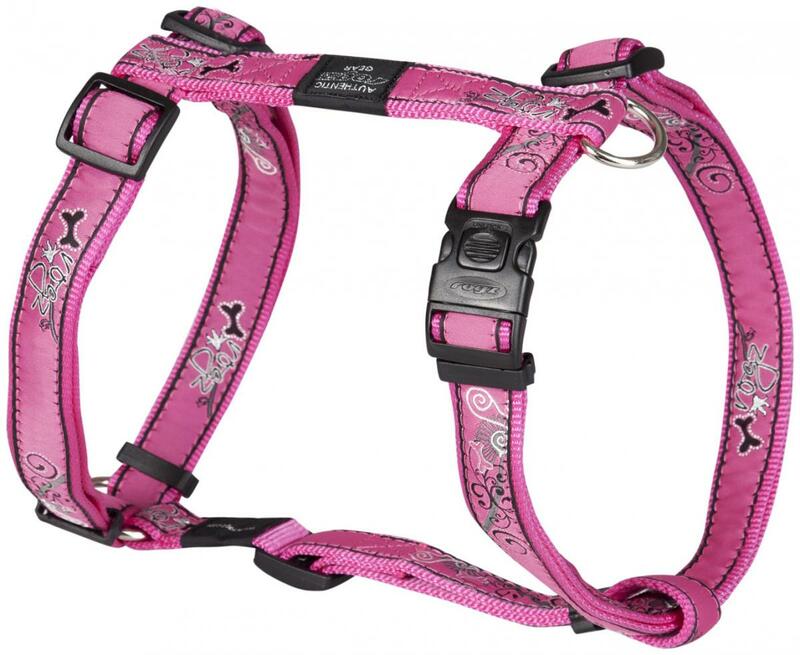 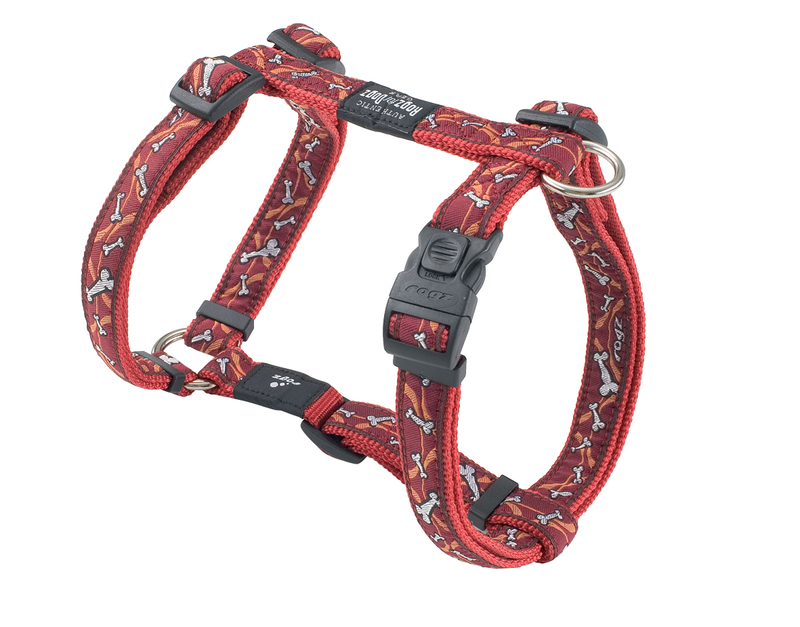 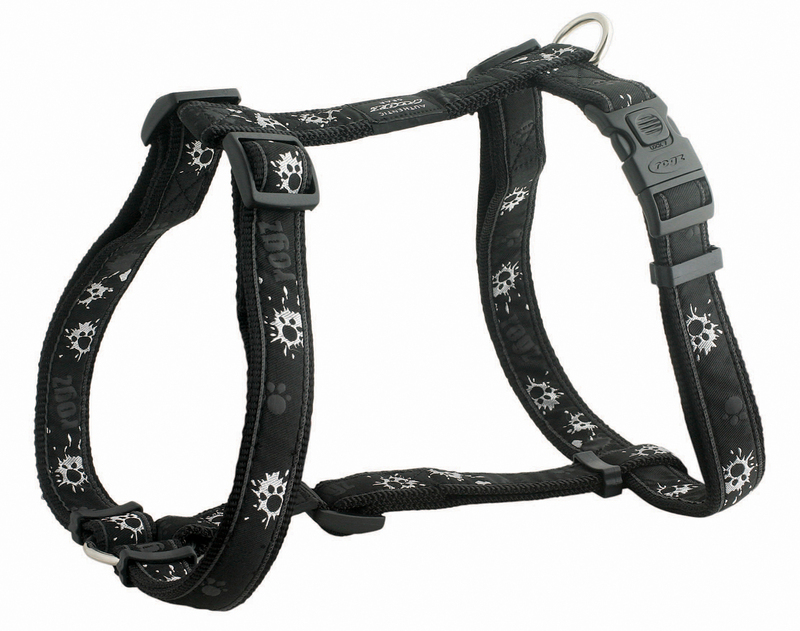 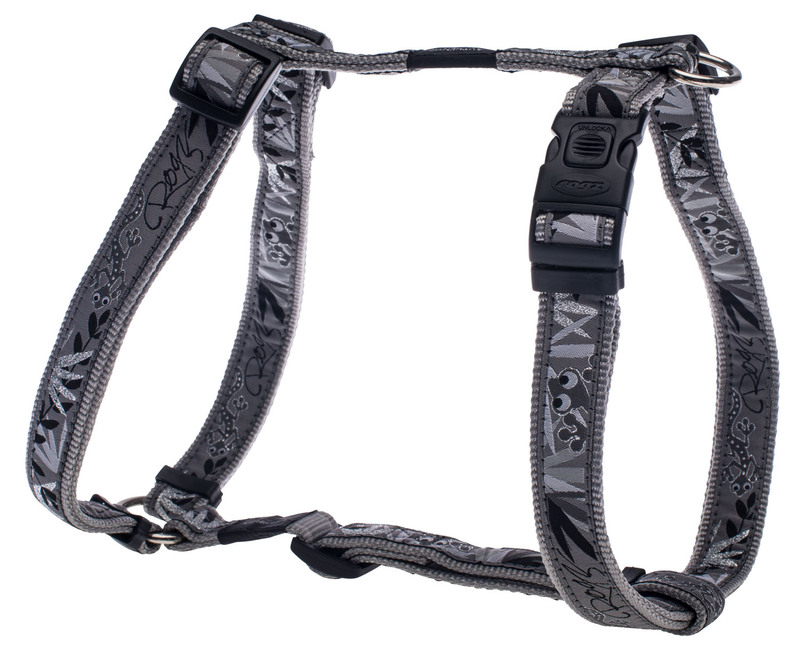 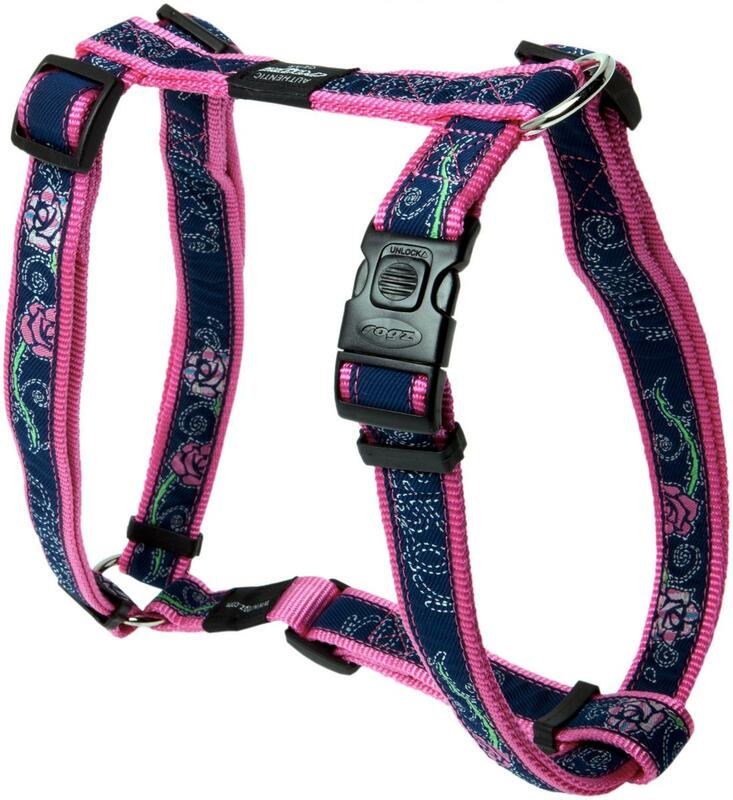 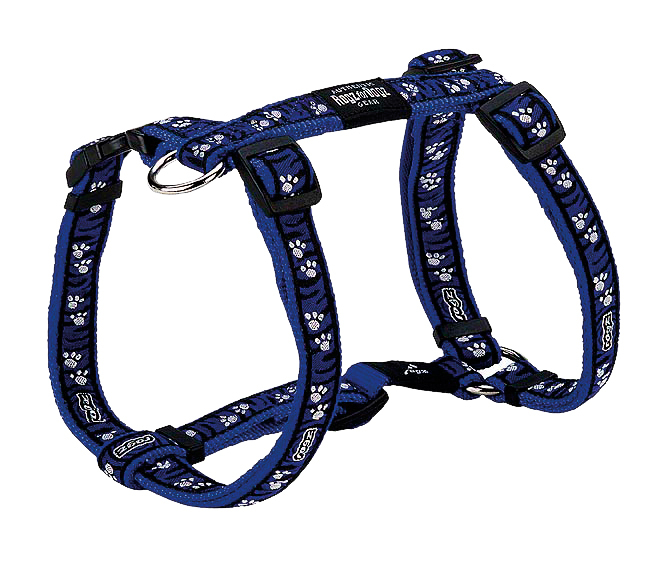 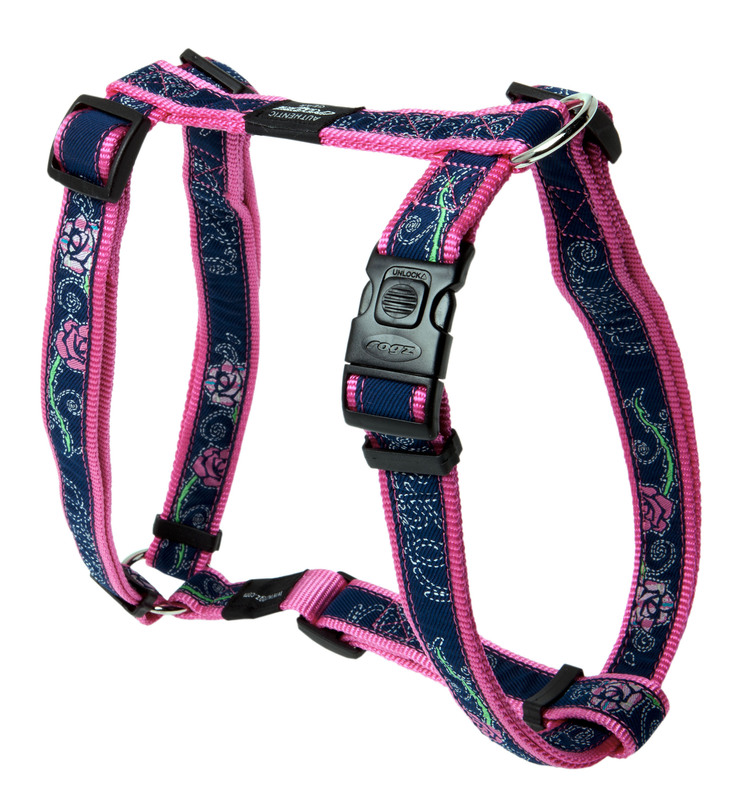 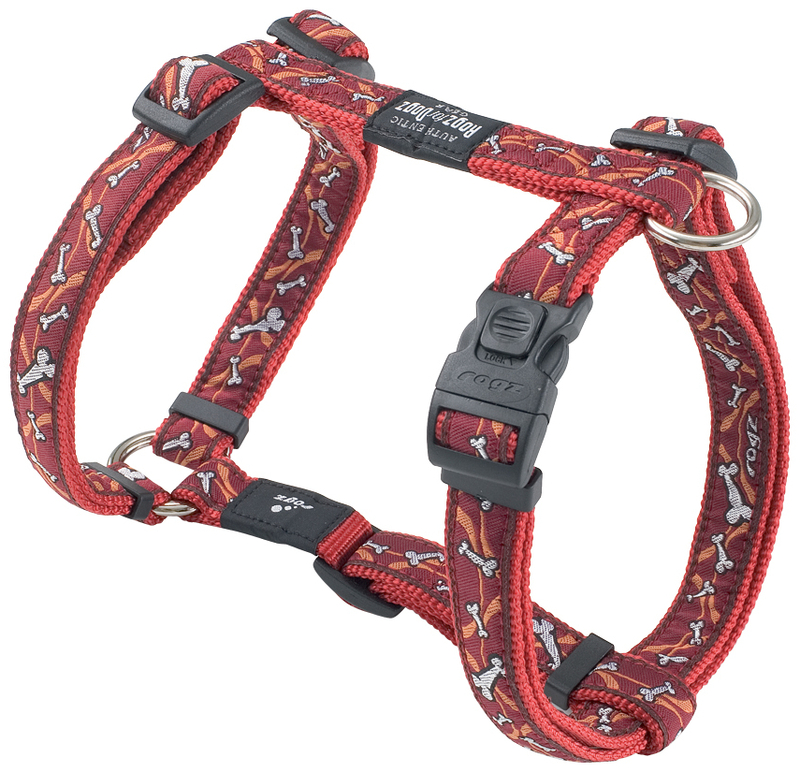 For a matching lead for the Rogz Harness, please click here. 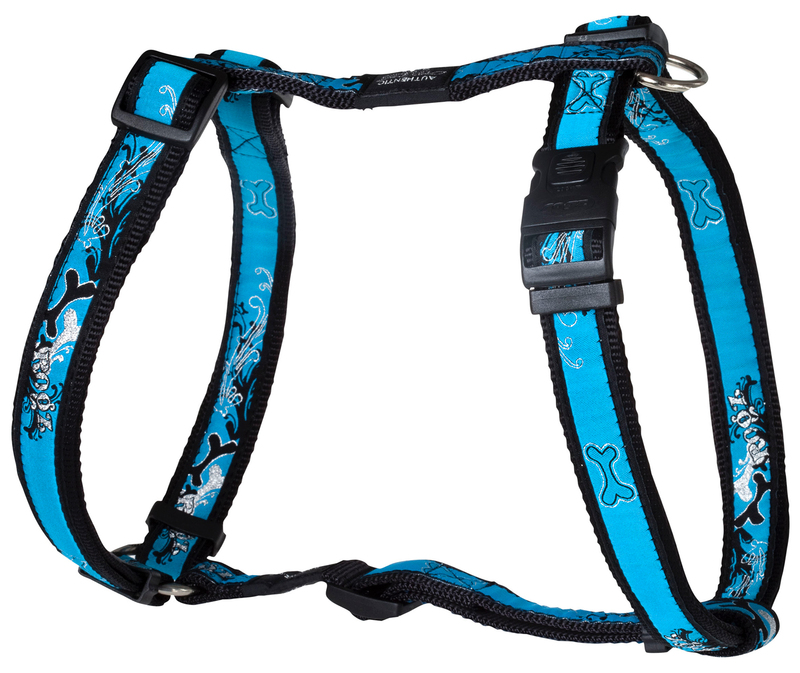 Please see below for a size chart. 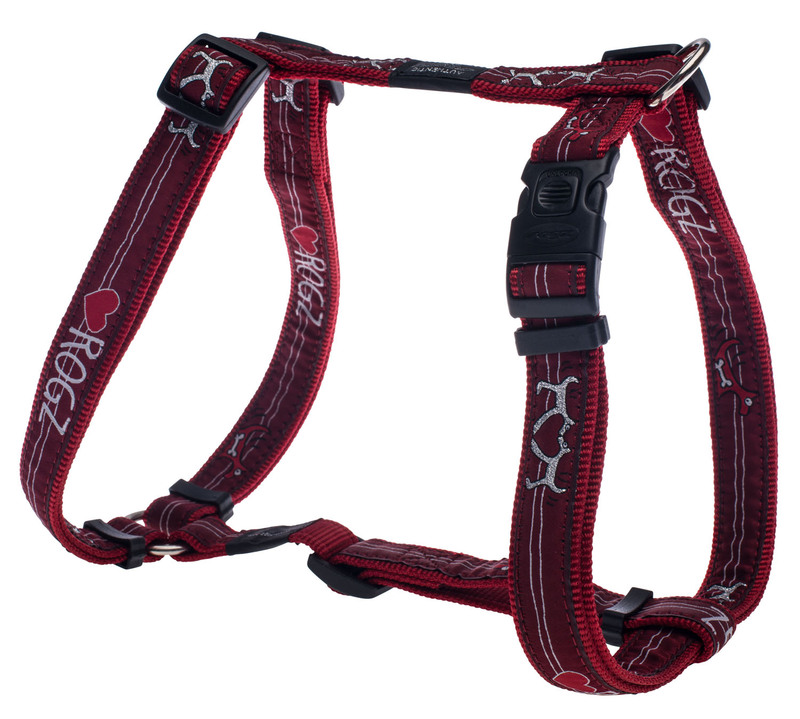 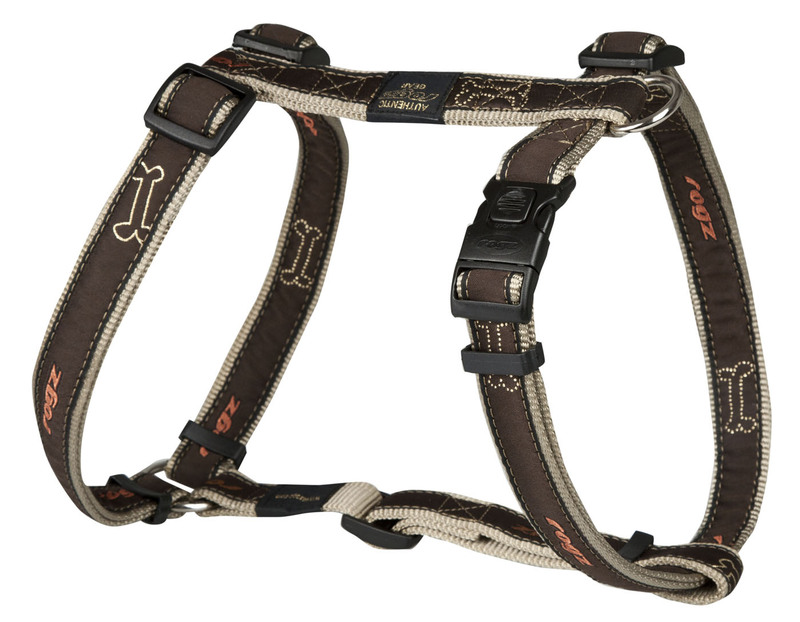 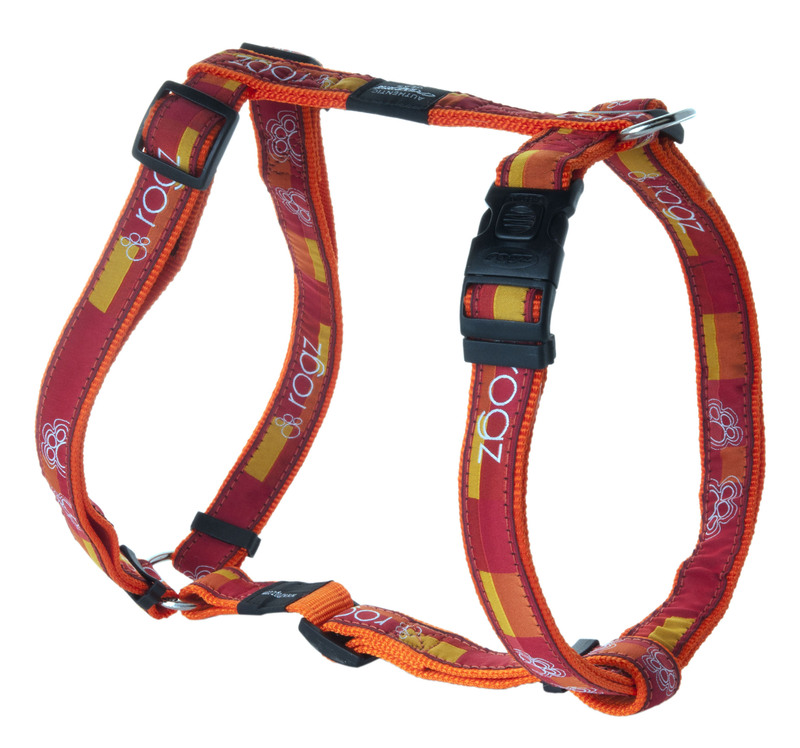 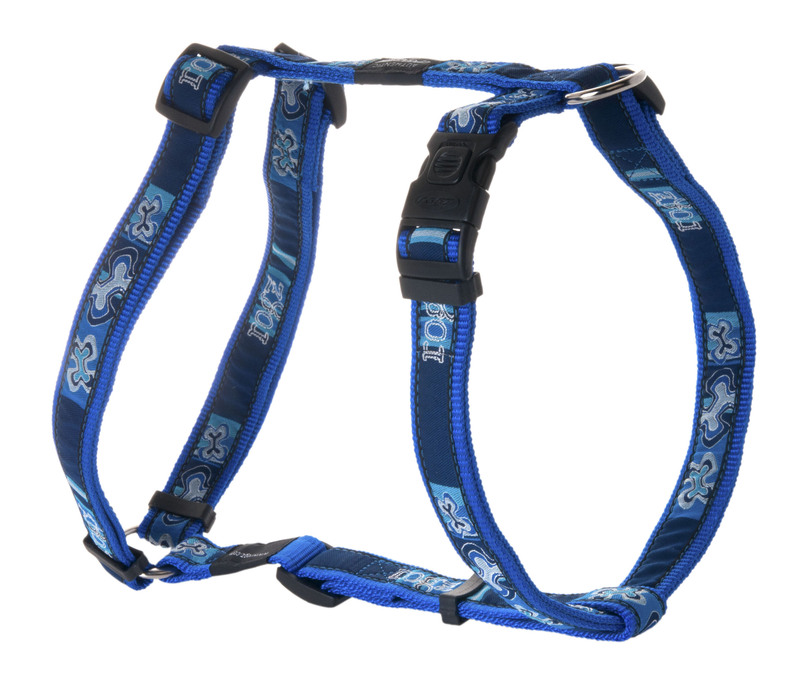 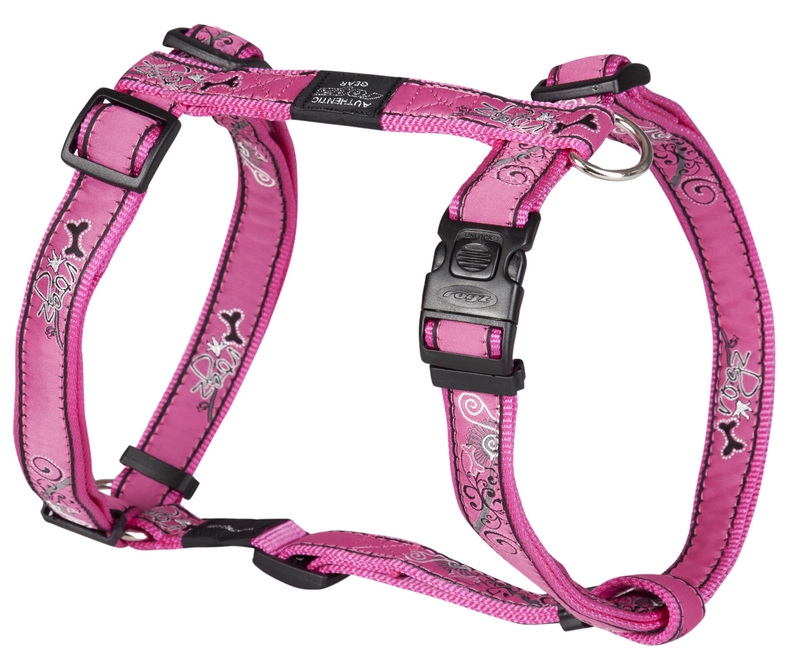 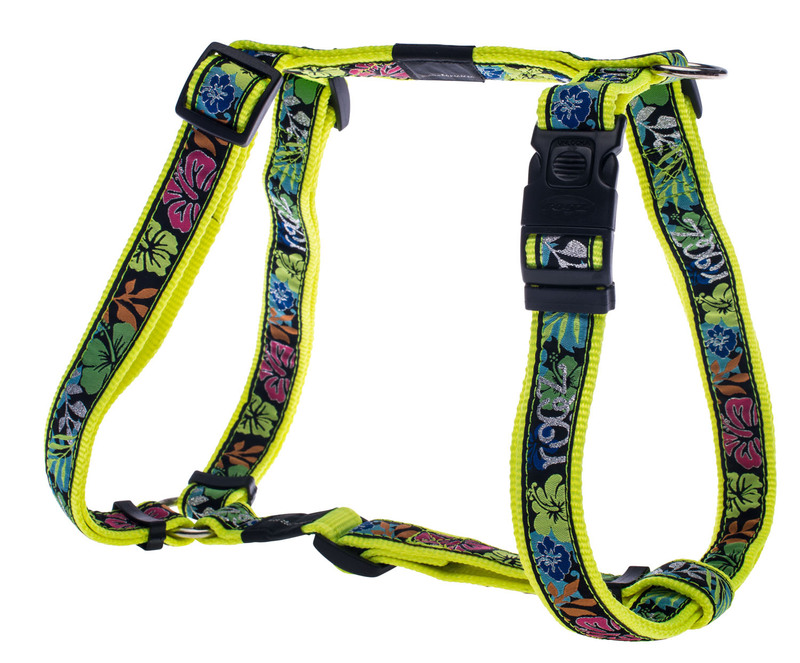 There are currently no questions for Rogz Dog Harnesses - be the first to ask one!